The Gobots are a Manchester based wedding and party band available throughout the North West of England. We have loads of experience (check out our previous customer feedback) and certainly know how to get your guests on their feet and give them a night to remember. We love to create a fun atmosphere and are perfect for interacting with your guests! If you need to hire a Manchester wedding band for a function or party... book The Gobots today! It’s all about you! After all, what YOU want matters the most. 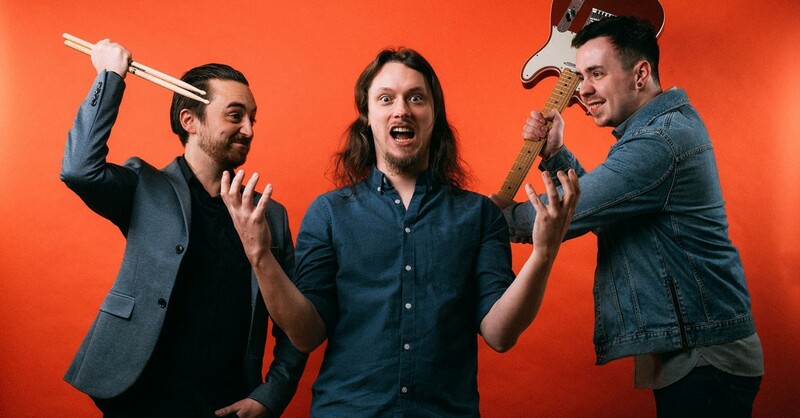 Whether you're looking for a band that oozes fun and excitement but is still reliable, dependable and loads of other words ending in ‘ible’, then it's The Gobots you want because these boys deliver! The Gobots are a cool, modern covers band playing songs that EVERYONE will love. 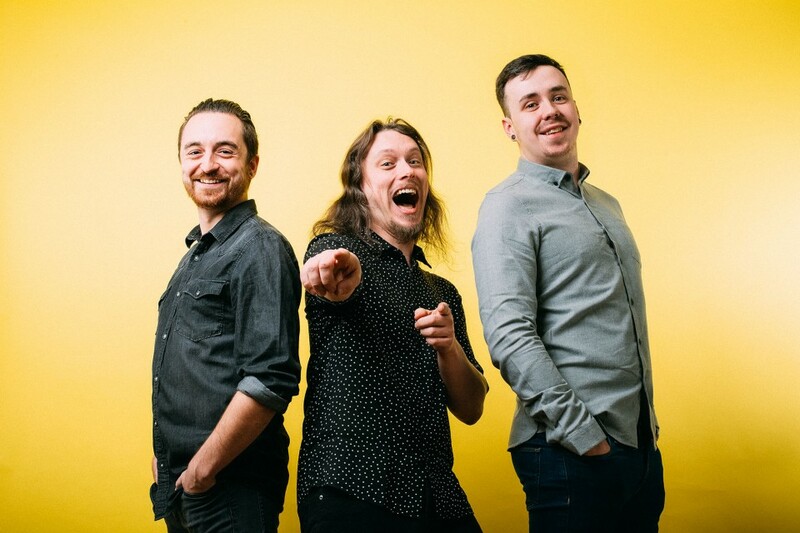 With modern day classics making them fresh and exciting alongside some well-chosen hits of yesterday this band will ensure everyone has a good time. As you can see from the snaps, these boys are genuinely lovely guys who love what they do! The Gobots deliver an amazing night of entertainment from start to finish and ensure that the only cheese on the night is on a table accompanied by grapes and crackers.